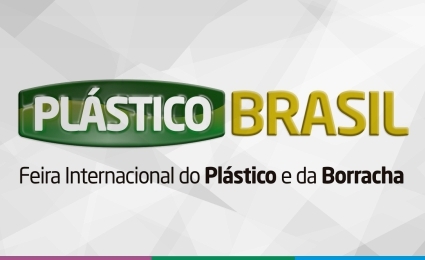 This year Cristal Master will be participating again in the Plastics Brazil fair, which will take place from 25 to 29 March at the São Paulo Expo. Come and visit our Thematic Stand, inspired by the Germanic culture, in homage to our city Joinville. 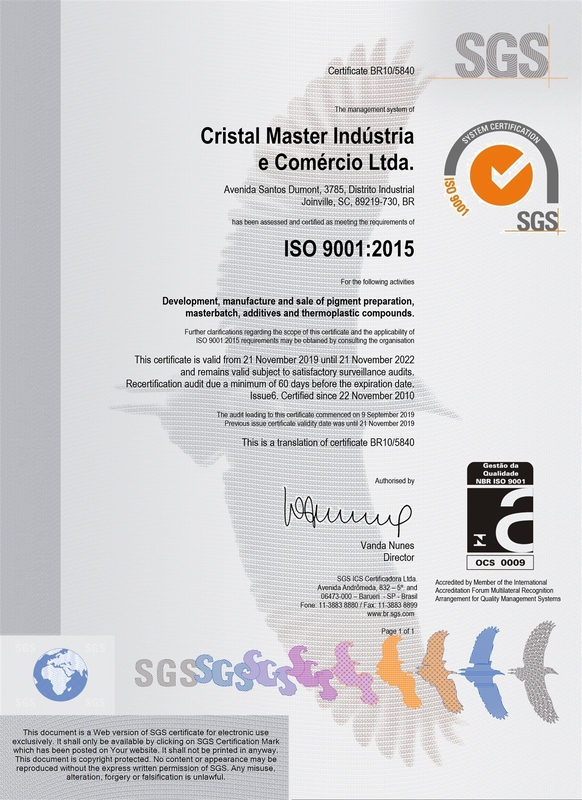 Take advantage also to know our solutions in pigmentation and thermoplastic additivation, we will bring some news in colors and additives!